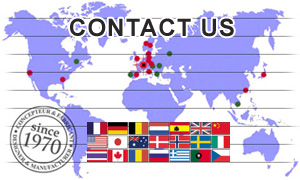 Early 2009 tests, Delphi Laboratory, Dayton, Ohio U.S.A. & SNELL Laboratory, Sacramento, California, U.S.A. 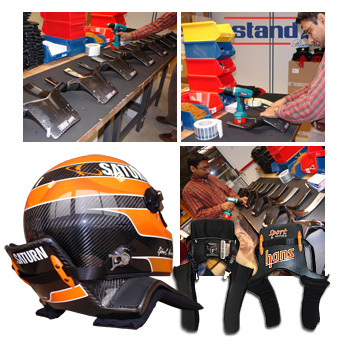 The FIA 8860-2004 standard firstly made for Formula 1 helmets is now being introduced to other series. 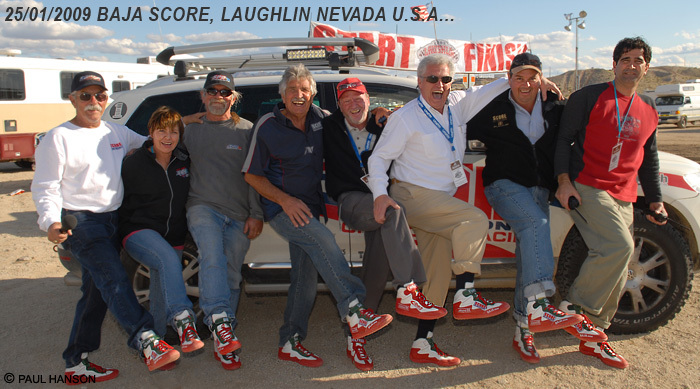 Thus, since January 1st, 2009 it has been made compulsory in WTCC and will be so in other series in 2010. SNELL SA 2005/FIA 8860-2004 helmets for a realistic price. During the last international rallies, the HANS® System protected drivers perfectly in some violent crashes and we get numerous testimonies from drivers more than glad to be wearing it today. 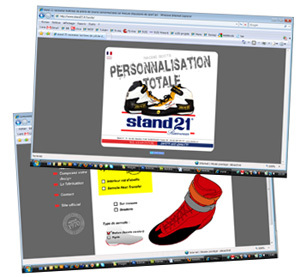 A mini website for customized racing boots is on-line. "Heat Stress Control" thanks to exclusive fabrics. This new generation has been improved in details. Thus, the ST221 HSC benefits from a new cut optimizing your comfort and your look and the ST215 HSC will soon offer a more comfortable system for the arms. Don’t hesitate to test these new products trackside (see the racing service calendar). 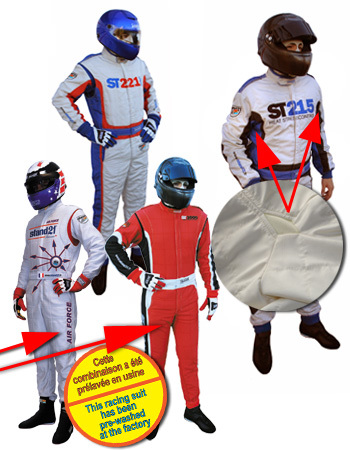 To optimize your comfort even more and to better prepare our exclusive stretchable and breathing fabric, all our Air Force & ST3000 HSC racing suits are now pre-washed at the factory.